We’re closing in on the end of Medicare’s Annual Enrollment Period (AEP), which is generally the only time during the year in which you can switch Part D drug plans. The AEP lasts from October 15-December 7, so if you haven’t had your drug plan reviewed yet, make sure you contact us as soon as possible! 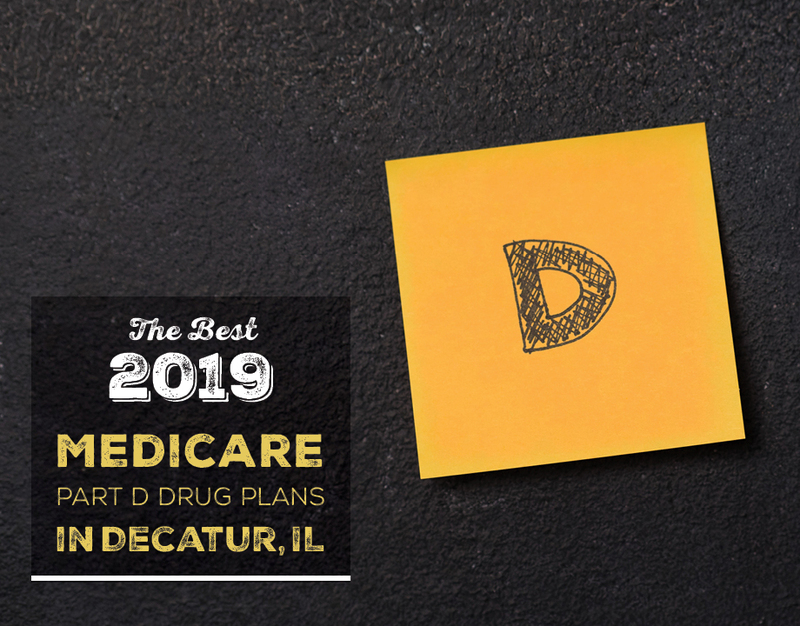 Before we offer up our recommendations for the best 2019 Medicare Part D drug plans in Decatur, IL, you might be wondering – is it really necessary to review my plan? Even if you love your drug plan, the unfortunate reality is that drug plans change every single year. Benefits and prices can and do change every year, not to mention that the prescriptions you take might have changed as well. Drug plans have formularies, and you want to make sure that the drugs you take are in your plan’s formulary. If not, you’ll pay much more than you need to on prescription drug prices. This is the only time of year in which you can make these changes, so it’s in your best interest to at least shop the options. If you don’t make adjustments to your Part D plan during this special time period, your options for making changes later are very limited. You’d have to qualify for a special enrollment period, which includes situations like getting kicked off of your employer’s group plan or your Medicare Advantage plan getting terminated. If you don’t qualify for a special enrollment period, you just have to wait until October 15 of next year to make changes. Take advantage of the Medicare AEP while you can! You have nothing to lose, but hopefully, you have some money to save. Since it’s the Medicare Annual Enrollment Period (AEP) right now, we’re seeing most of our clients and are updating their Part D plans. Each year, the most popular drug plans change, because the plan benefits and premiums also change. 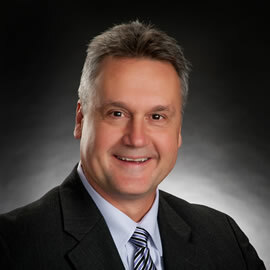 This year, the two most popular Part D carriers in Decatur, IL are going to be WellCare and Aetna. Those are the two companies we’ve been recommending the most when we run drug comparisons for our clients. Our recommendation is always tied to the drug comparison that you can run on Medicare.gov. WellCare works really well with common generics, and Aetna tends to shine more with more expensive drugs like brand names. Using the drug comparison tool called Medicare Plan Finder, you can enter the exact prescriptions you take, and the system will show you the options in your zip code from least expensive to most expensive. WellCare and Aetna happen to be at the top of that list this year for most of our clients. To give you an idea of what the best drug plans look like in Decatur, we’ll go through two examples using four very common prescription drugs. We do this day in and day out, and there’s no doubt that Linisopril, a blood pressure medication, and Simvastatin, a cholesterol pill, are the two most common prescriptions we see. Since these generic drugs are so common, let’s use them in a drug comparison example. After running these prescriptions through Medicare’s Plan Finder tool, we can confirm that WellCare’s drug plan is the least expensive with a total annual cost of $204.60 if you wanted to pick up the prescriptions at Walgreens. However, if you’re comfortable with Mail Order, the drugs would actually be free, and you would only pay for your monthly premium. That brings your total annual cost down to $174. As you can see, these common generic prescriptions work really well with WellCare’s drug plan, costing next to nothing. Atenolol and Levothyroxine are two more prescription drugs that we run across often, so let’s do one more drug comparison. We hate to be boring, but WellCare tops the list for these prescriptions as well. If you prefer to pick up your drugs at a local pharmacy, you’re going to spend between $225-$231 for the entire year. If you don’t mind Mail Order, your drugs will be free, and your total annual cost will just be your monthly premium or $174 for the year. What If I Don’t Take Medications? You have the option to refuse Part D drug coverage, but there are some penalties attached to that. For each month that you don’t have creditable drug coverage, you’re penalized 1% of the national base beneficiary premium (35 cents right now), and the final sum is added to your monthly Part D premium. 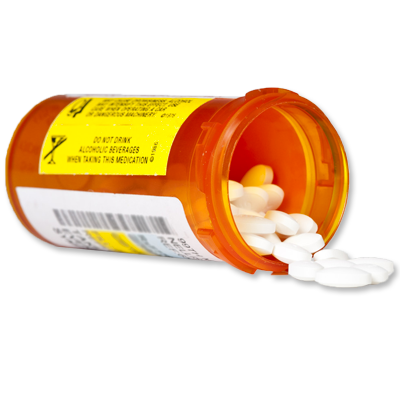 Read more: Penalties For Not Signing Up For Medicare Part D: What Is the Part D Penalty? If you want to avoid penalties and like the idea of having a drug plan just in case, it looks like the lowest cost plan in Decatur, IL is WellCare. The plan is called WellCare Value Script (PDP). The monthly premium for this plan is $14.50. If you don’t need any prescription drugs at all, your total cost for the year would be $174. If you need help with your drug plan, please contact us! We are your local, trusted Medicare agents and will go above and beyond to make sure you have the best coverage for the lowest price. Whether your premiums change or not, there's a good chance that the medications covered by your plan change yearly. Let us help you choose the best plan. Always a pleasure working with you. Thanks for taking care of this old lady. Just love our annual get together for our reviews. Thank you so much Rachel.